Teach English in Hefei, Good Benefits and Free Apartment Provided with Furnishings & All Utensils! 1.more than 400 full-time professional Chinese teachers. 2.17 native English speaking foreign teachers from various countries. 3.have helped more than 100 thousand students meet their English goals. Our textbooks THINK IN ENGLISH Series, are original to our creative work. Our clients include The Haier Group, China Railway Bureau IV, ABB, Steinbeis, China Airline, Heifei Huatai Group Co.,Ltd, China Merchants Bank, Webex, Kurz Stamping Technology plus several law firms and other professional concerns. These companies recognize the global importance of English and turn to LanYu to make it. Based on the Advanced International English teaching model, we have developed the Active Six-Dimensional Teaching System. Using our professionally developed material and methods, we focus on training students to THINK IN ENGLISH. Our small class size ensures greater interaction with the instructors, giving our students the confidence needed to use their new skills. LanYu Foreign Language School has the complete support of the Anhui Provincial Education Bureau and is recognized as the best English training institute, excellent education institution and Integrity Training Institute in the province. We also have been awarded as “The most Trustworthy Training Institute”, “Integrity Training institute” by Anhui Daily Press Group, and one of the “Ten Important Promotion Brands” in education field of Anhui. Anhui LanYu Education & Development Co.,Ltd.is an intergrated training institute. Our business includes Teaching & Researching, Culture Communication and planing, Indraught of the technics, Conference Translation Affairs. We are the only cooperant institution of holding the CCTV “Star of Outlook” English Talent Competition in Anhui Province, Hefei Foreign Language Radio cooperates with China Radio International and GoTone Foreign Laguage School, in cooperation with China Mobile. 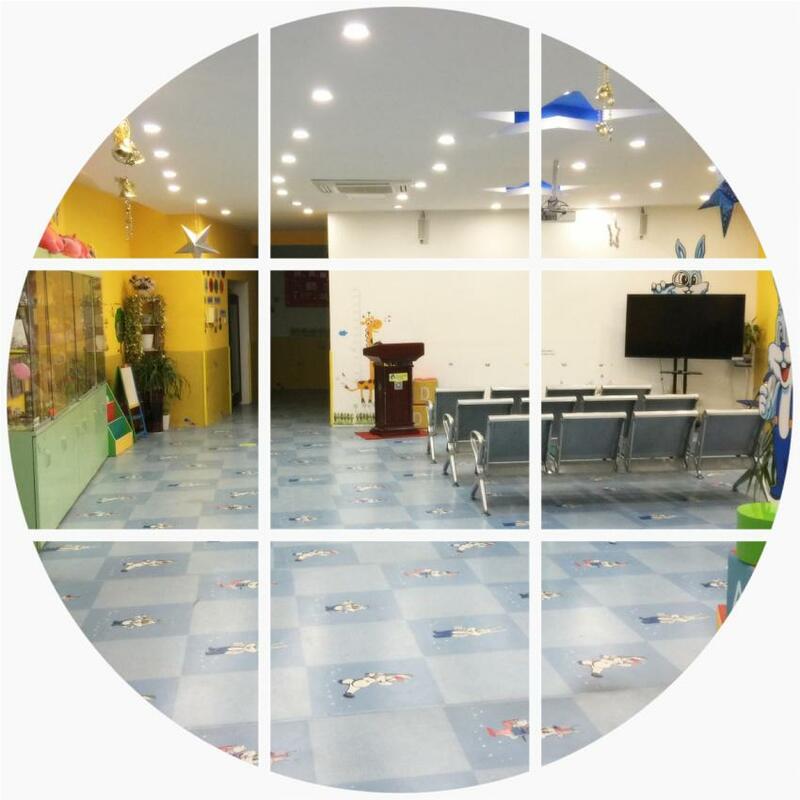 Our modern, well-equipped facilities are located in 11 cities, such as Hefei, Wuhu, Ma'anshan, Tongling, Chaohu, Lu'an, Huainan, Anqing, Chuzhou, Bengbu and Fuyang. 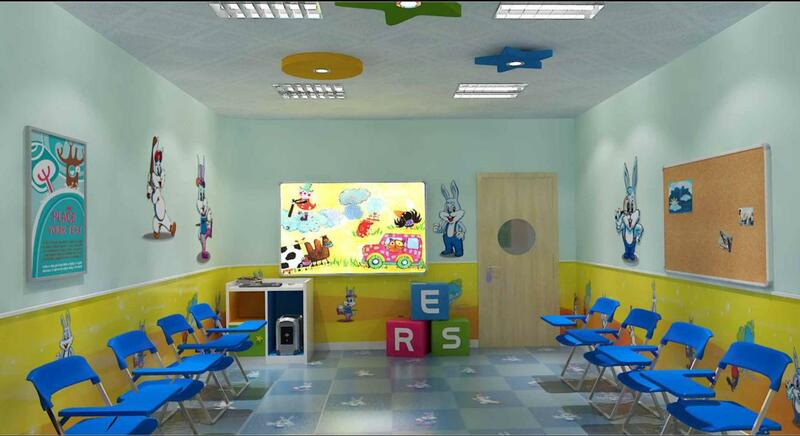 And we keep pace with the changing educational environment to help the next generation of learners. If you are interested, please send your resume, telephone number, picture to our school. Hold at least a BA/BS plus at least TEFL or similar certificate; enjoy working with children. 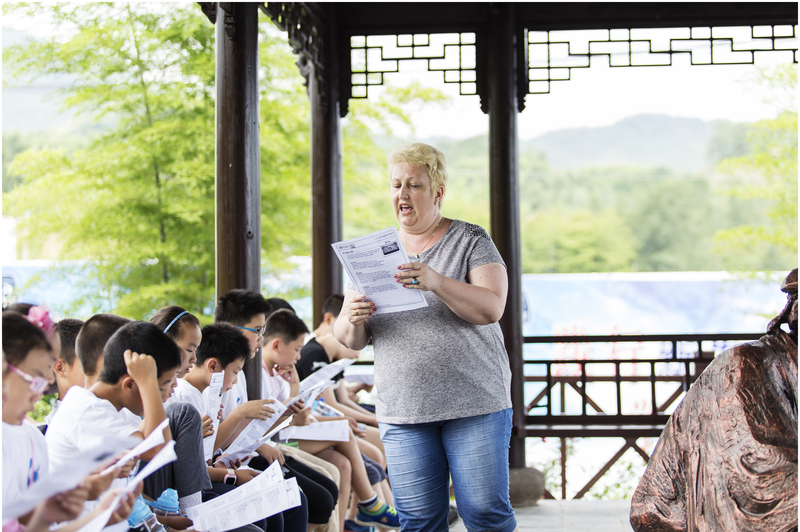 1.Salary start from 8,000RMB per month depending on working ability, experience and responsibility; all teachers are interviewed by telephone prior to being hired. 3.The school arranges travels for the foreign teachers every year(like Mount Huang Shan). 4. Five days paid annual leave and 11days public holidays such as New Year Day (1 day), May Day (1 day), the National Day (3 days), Spring Festival (3 days), Tomb-sweeping Festival（1day）Dragon-boat Festival (1 day), Mid-autumn Festival(1 day). One week for summer vocation , two weeks for spring festival. 5. Free apartment with furnishings + all utensils. Welcome to China and join us!